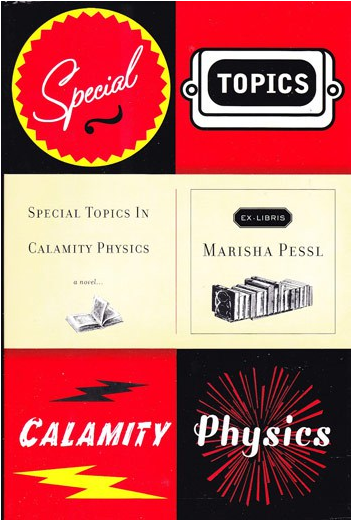 Special Topics in Calamity Physics – which I wholeheartedly recommend! 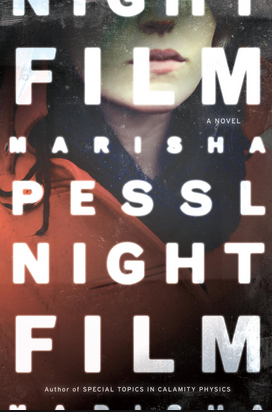 Also love her second book, Night Film. Although it actually gave me nightmares… very dark. 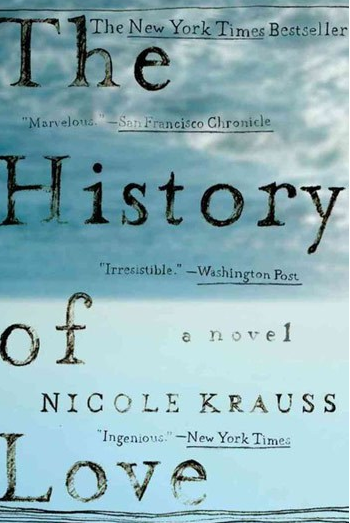 The History of Love is a great one – although really unexpected. Very sweet to read and experience but probably not what you’re expecting after judging by the cover. And, The Flamethrowers is at least on my Kindle wish list. So now I just have to finish All the Light We Cannot See (currently reading) and Creativity Inc. (leading work discussion)… but I wanted to share this because I think it’s a great one to check out / use for a fall book club lineup. More on that later…!